The project will demine roughly one million square meters of land. 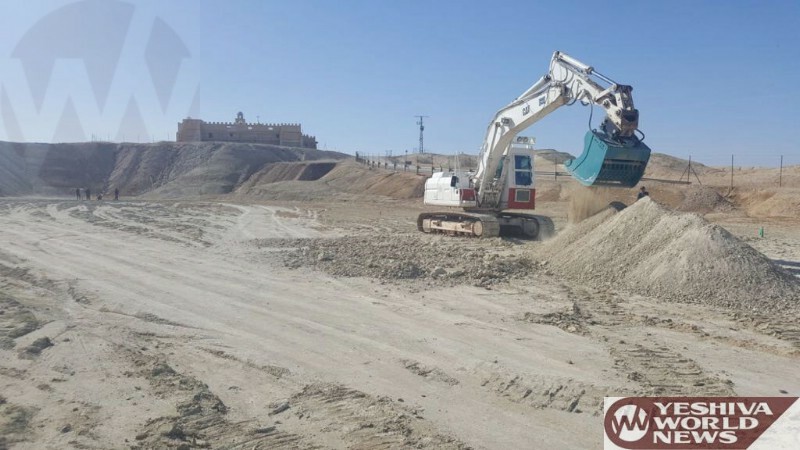 Defense Ministry officials expect to find approximately 3,000 targets, consisting of anti-personnel mines, anti-tank mines, and other explosive remnants of war. 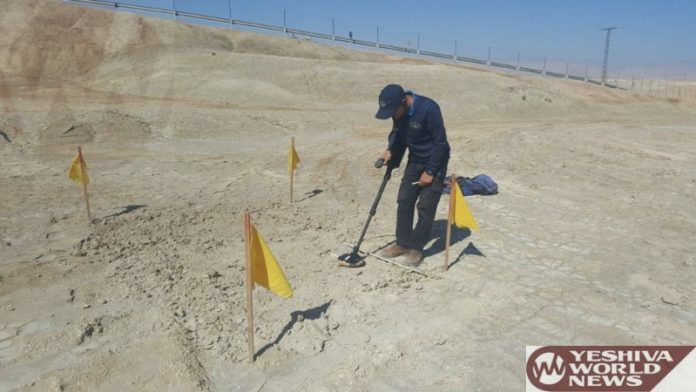 This week, the Israel National Mine Action Authority (INMAA) under the Ministry of Defense, together with HALO Trust, an international mine clearance charity, have officially started to clear the Qasr al-Yahud Baptism Site of all residual mines and explosive remnants of war. Established in 2011, the Israel National Mine Action Authority (INMAA) is responsible for clearing all the mine affected areas not essential for Israeli security needs. It reduces the risk to the surrounding population enabling civilian development in these areas. Since its establishment, the authority has cleared tens of thousands of different types of mines scattered across thousands of acres of land throughout Israel. The freed lands are turned into tourist parks, nature reserves, agricultural lands and more. clear them so Arabs can illegally take them over?